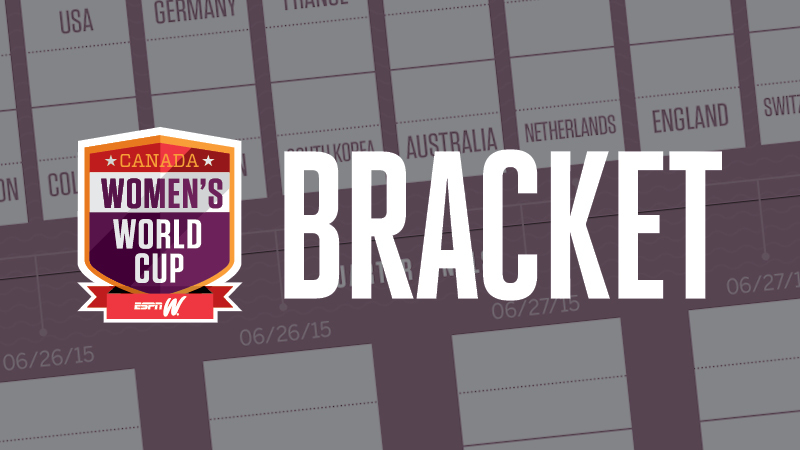 Defender Emily Zurrer and Canada face New Zealand on Thursday in their second Group A game. EDMONTON, Alberta -- Maybe you've seen them on a summer day in Vancouver, pulled off on the side of the road, mopping melted frozen yogurt out of their truck. Emily Zurrer and Selenia Iacchelli never realized how much manual labor goes into owning a food truck. Or what happens when that truck goes over a bump, opening up the refrigerator, spilling out gallons -- or, since we're in Canada let's call them liters -- of frozen yogurt. 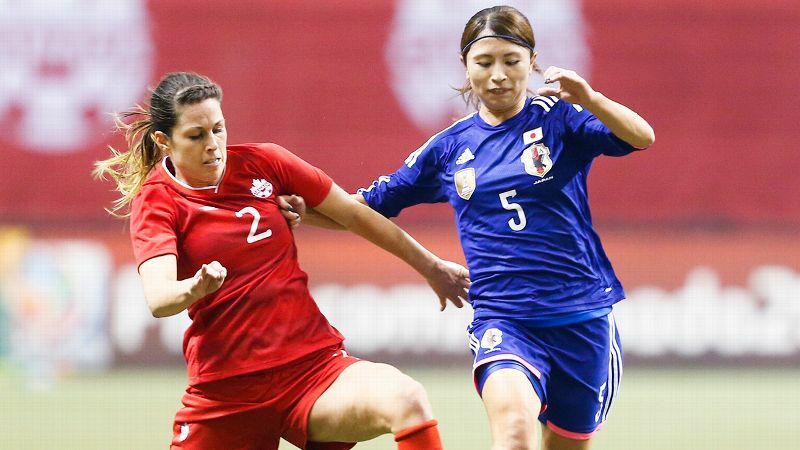 If running your own business in your 20s sounds daunting, try doing it while playing soccer for the Canadian women's national team. Sometimes, customers do a double take. They can't believe that's Zurrer and Iacchelli, two of Canada's most prominent female athletes, behind the window of a frozen yogurt stand. But when you spend half of your life on buses and airplanes, you're bound to talk about dreams that go beyond soccer. And so began the plan for the Sweet Ride frozen yogurt and waffles food truck. Zurrer and Iacchelli took out a loan, honed their recipes, and opened up shop in the summer of 2013. "I've always wanted to be an entrepreneur," Zurrer said. "So has Sel. We've been playing since we were 15 on the national team for Canada. 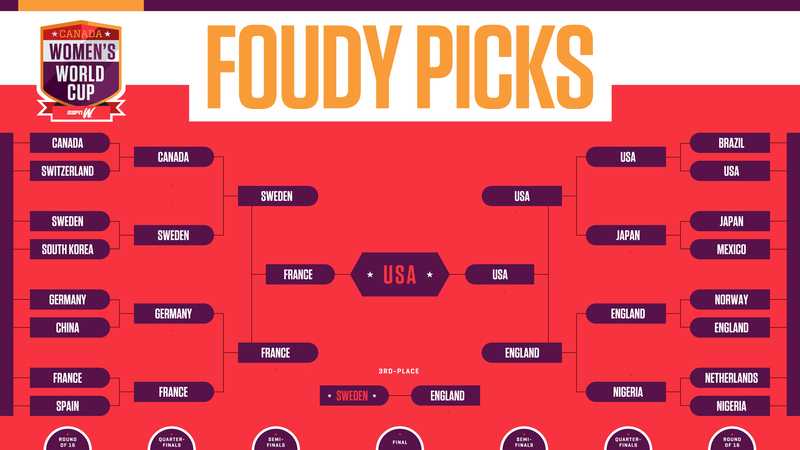 We've been trying to figure out ways to make money outside of soccer since then. And Sel had gone to Portland and kind of fell in love with the food-truck scene, and I was always a big fan of frozen yogurt, so we decided to combine the two." Zurrer and Iacchelli are part of a diverse Canadian team that has many interests beyond the pitch. Melissa Tancredi is a chiropractor. 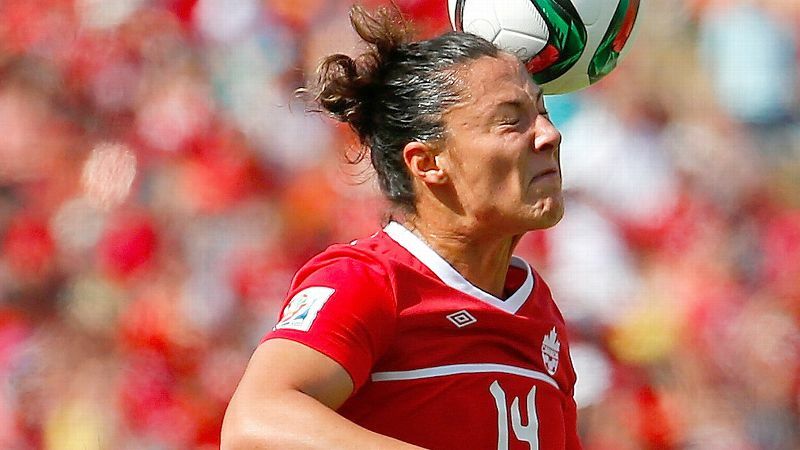 The menacing forward known as "Tanc" took a year and a half off after Canada's bronze-medal finish in the 2012 Olympics to complete her chiropractic degree. Goalkeeper Erin McLeod is an artist whose work has been featured in exhibits; backup keeper Karina LeBlanc is an ambassador for UNICEF. Their motivations for second gigs might've been obvious in the past. For years, the Canadian women's program had virtually no funding, and the players struggled on small stipends. The Canadian Soccer Association subsidizes their salaries now, but it hasn't stopped the well-educated women from branching out. "We all do what we're passionate about," LeBlanc said. "I'm not a UNICEF ambassador because of the money. It's not even close to being about the money. I think for a lot of us, we've truly learned to follow our hearts and go after what we want and try to make a difference. "Even with this team, our goal is to inspire a nation. It's something bigger than ourselves. You see a lot of us doing things that are bigger than ourselves." 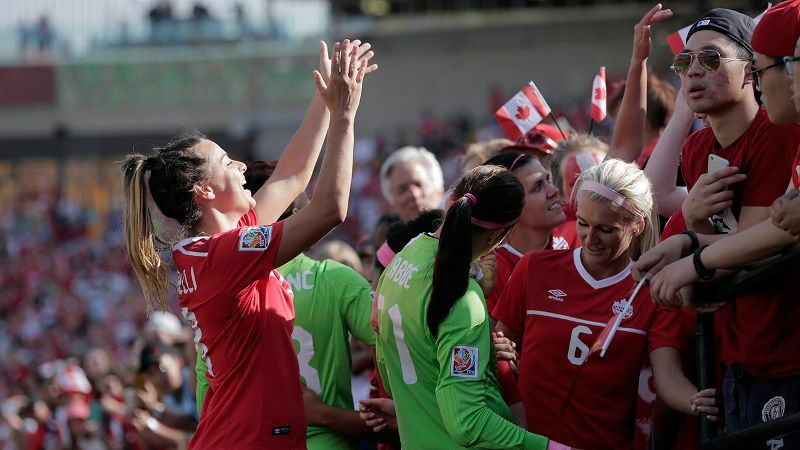 Forward Melissa Tancredi, who's a chiropractor, earned her doctorate following the 2012 Olympics. It's good that Tancredi had her chiropractic degree, because there were times in the summer of 2014 when she thought she'd need an ambulance. Thirty-three years old with creaky joints and constant pains, Tancredi watched as teenagers zoomed by her. Don't get hurt, Tancredi told herself over and over. She kept getting hurt with nagging injuries that stalled her progress. "I would get in my head, and then the coaching staff and the players kept reminding me it's a process. It's not going to come overnight." Constantly, Tancredi questioned whether she was doing the right thing. She'd been pursuing her chiropractic degree since 2006 but could never totally commit to it because of soccer. She knew if she didn't go back to school after the 2012 Olympics and go all-in, she'd probably never finish. But doing that meant shutting out the thing -- and the people -- she loved most. Her teammates would call and text to keep her connected, but oftentimes, that just made her feel worse. "It was too much on me emotionally," she said. "That was my family, my friends, doing amazing things. That's my passion, and I wanted to be there with them and I wasn't able to. So I kind of had to fully withdraw myself from it." She still continued to train, but it couldn't nearly prepare her for the rigors of playing for a World Cup team. It took her eight months to get her legs back and to feel up to speed with what she calls an "insanely fit" team. But Canada needs her. She scored four goals in the Canadians' surprising Olympic run in 2012, and is second on the team in scoring behind Christine Sinclair. Tancredi would like to someday come back on the team's medical staff, and for now, she helps other players with stretching and ankle and feet maladies. She'd love to give her teammates adjustments -- it's one of the things she enjoys most -- but can't because she isn't certified. She's fine with waiting. She can't think of anything she'd rather be doing this summer than playing soccer. 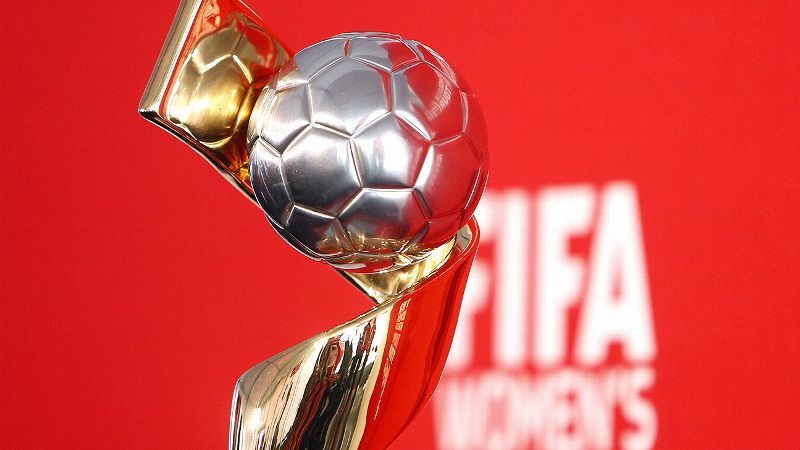 "Honestly, I couldn't miss a Women's World Cup at home," she said. "It will never happen again in my lifetime. To be part of it with this team is very special. I think if I would've missed out on that, it would've been a massive regret of mine. I'm happy I made it back." Midfielder Selenia Iacchelli, left, fell in love with food trucks while in Portland -- and decided to turn it into a business. It was just after the Olympics that LeBlanc was stopped by a question. It came from Bonnie Shepherd, the director of development at UNICEF Canada. "What do you think your greater purpose is?" she asked LeBlanc. Shepherd, obviously, knew the kind of reach LeBlanc could have. 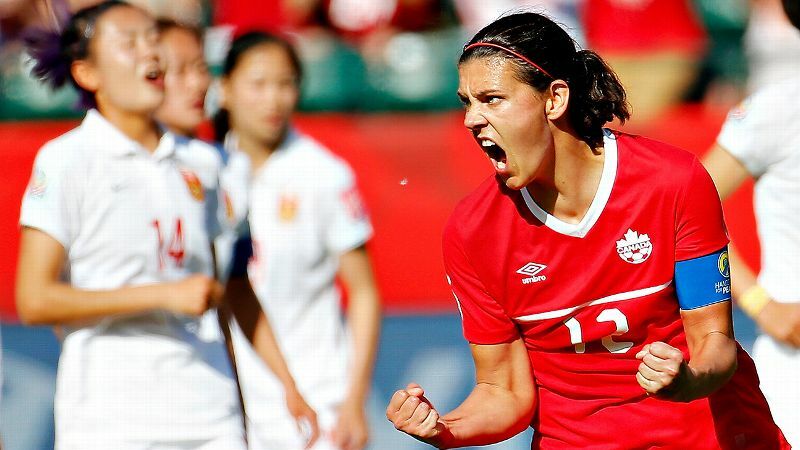 She is funny and ultra-outgoing; the chattiest player on Canada's team. But she wasn't always this way. LeBlanc spent the first eight years of her life in the island country of Dominica, and had huge problems adjusting when her family moved to British Columbia. She was tall and quiet with a thick accent, which made her a prime target to be bullied in school. Around the time she was 12, sports changed her life. Soccer gave her confidence. She is the perfect spokesperson for UNICEF, which provides humanitarian assistance to kids and moms in developing countries. When LeBlanc travels to Dominica or Honduras, speaking to children, she sees so much of herself in them. She tells them that if they dream big and work hard and believe in themselves, anything is possible. When she pulled up on a gravel road in Honduras, 200 girls ran toward her. In the crowd, she noticed five of them wearing gray jerseys. LeBlanc was floored. They were the same jerseys she wore as a kid. It was pure coincidence; a man in Canada who provided their jerseys also made LeBlanc's soccer uniform many years ago. But she took it as a sign that this is what she was meant to do, where she was supposed to be. This will be her last World Cup. She's 35 and retiring after 17 years. But in some ways, LeBlanc is just getting started. 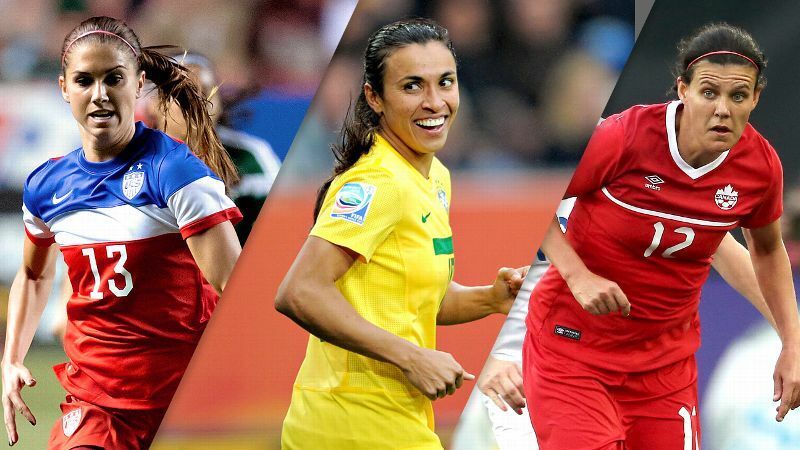 "I think we've been able to find a balance and not make soccer everything," she said. "For so many years, that's what we did. It was just like soccer was life. We had to focus on that, and when we were doing that, we were doing things to make ends meet. Now we're able to focus on our passions." That doesn't mean they aren't focused on soccer. 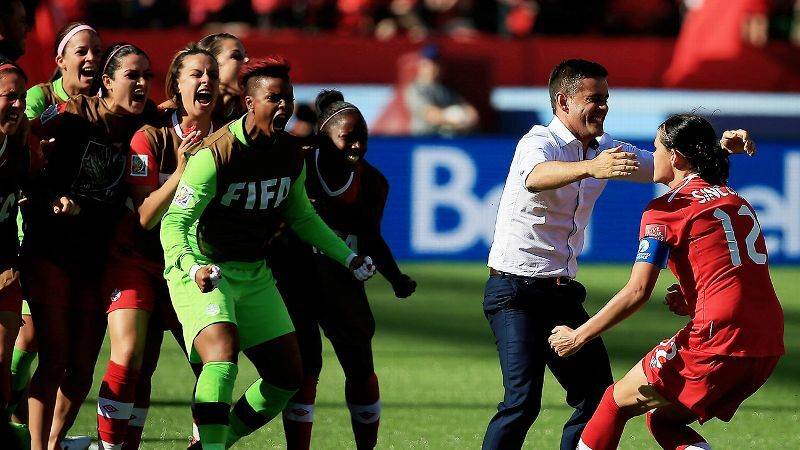 Canada is no longer a surprise team; it is expected to make a serious run at the World Cup finals. And Zurrer believes being smart and well-rounded makes this group a better soccer team. The blue-and-white food truck is parked now, and Sweet Ride is temporarily closed. Zurrer, Iacchelli and Team Canada have more pressing things to do. When the business was just starting, they had fun contemplating names, going through hundreds of them. One of the less-thought-out ideas was, "Fro-Yo Fo Sho Mofo." "I think that was probably my idea," Zurrer said with a laugh. She thinks it's funny when her teammates ask her to make them some frozen yogurt, as if it's something she can whip up in a hotel room with a few ingredients. Half of the team has never tried Sweet Ride's yogurt, but that could soon change. The squad has told Zurrer and Iacchelli that if they win the World Cup, they'll throw a Sweet Ride party and feast on yogurt and waffles. The finals are in Vancouver, which is good because it's doubtful that the truck would be able to make it to any of the other sites. The Canadians are hoping for a smooth ride for the next few weeks, free of bumps.